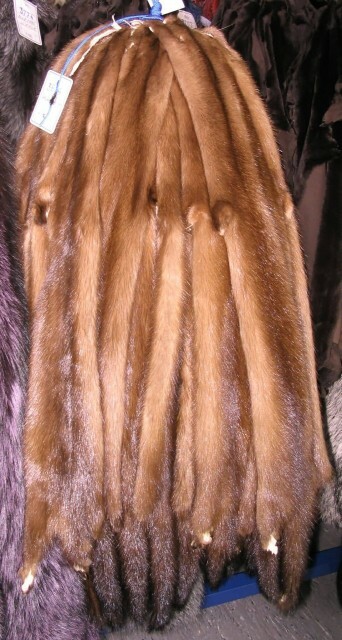 Fisher fur varies from grayish brown to nearly black. 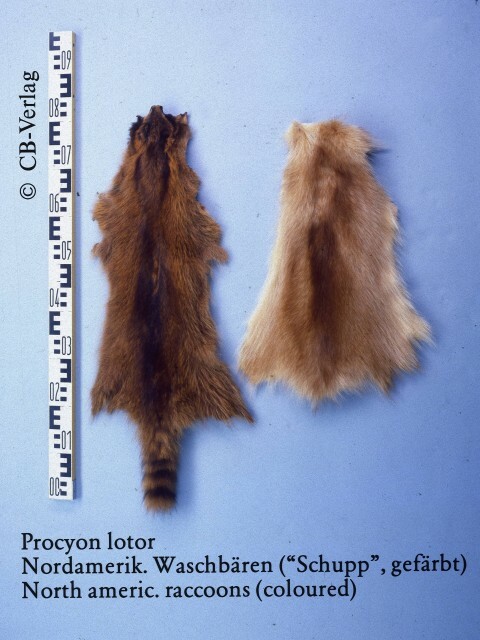 The fur measures about two and one-half inches in length. It is used mainly for muffs and neck, shoulder pieces. Faux fur or fake fur is a material made of synthetic fibers designed to resemble fur normally as part of a piece of clothing. Golden jackals are considered fur bearers albeit ones of low quality due to their sparse, coarse and monotonously coloured fur. 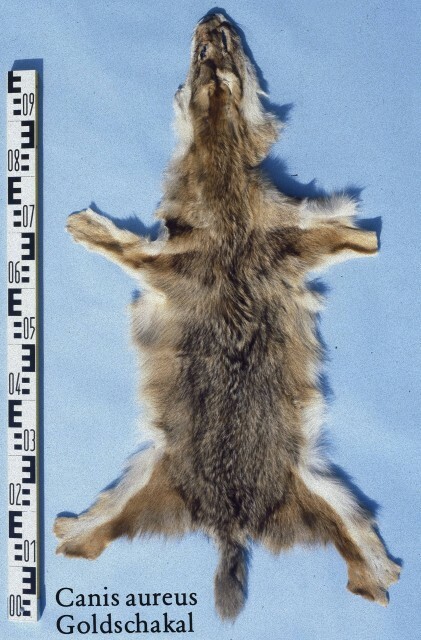 As jackal hairs have very little fur fibre their skins have a flat appearance. 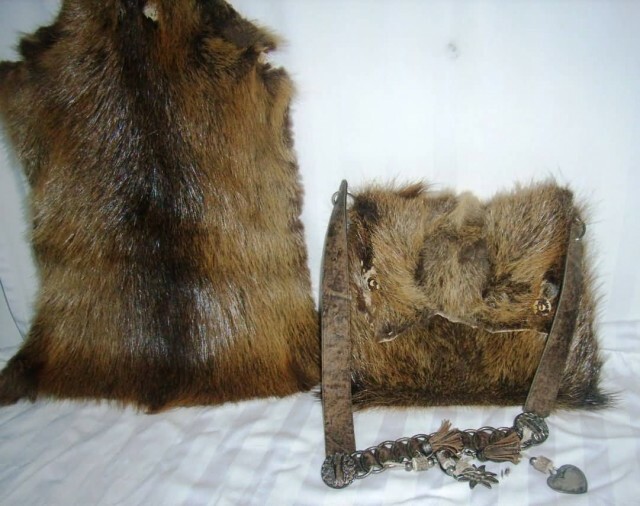 Despite their geographical variations jackal skins are not graded according to a fur standard and are typically used in the manufacture of cheap collars, women’s coats and fur coats. 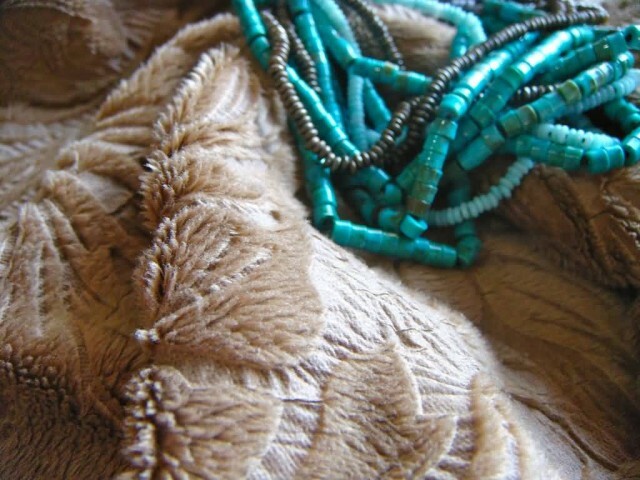 Mink fur is durable. The hairs are rather short but very thick and soft. The guard hairs do not break readily nor has the under fur a tendency to become matted. Sunlight gradually fades its original dark brown color a warmer tone making it less attractive. 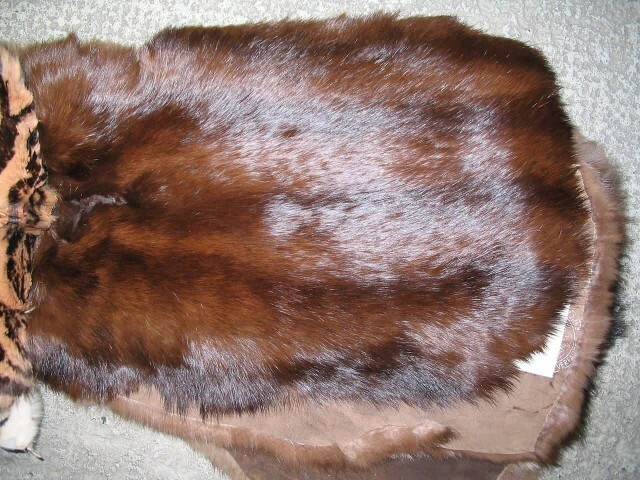 Nutria or coypu fur is traditionally sheared, dyed and plucked. Its light weight makes it suitable for linings as well as coats, accessories and trims. 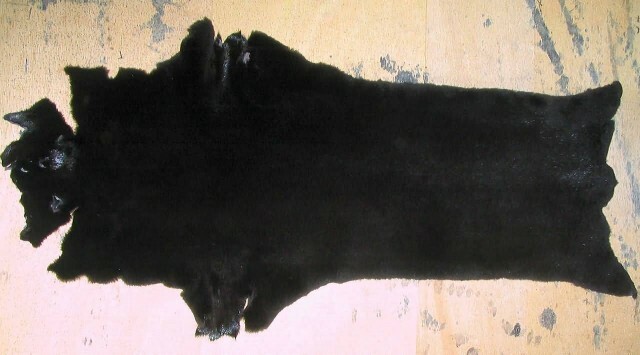 Sometimes is now used without shearing or plucking with the most valuable furs being in the richer browns. 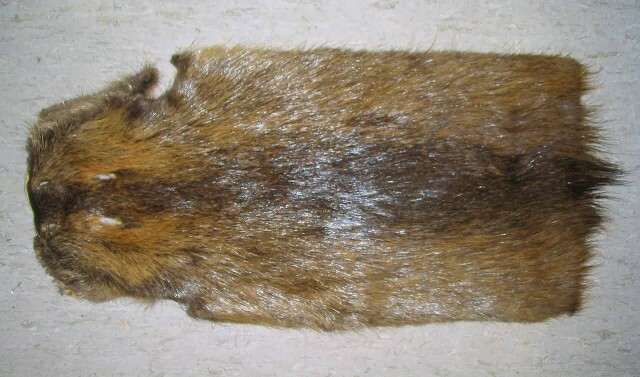 It is sometimes promoted as a ‘guilt-free’ fur as it is considered a pest in the southern United States. The coat is also at its thickest at this time of year. 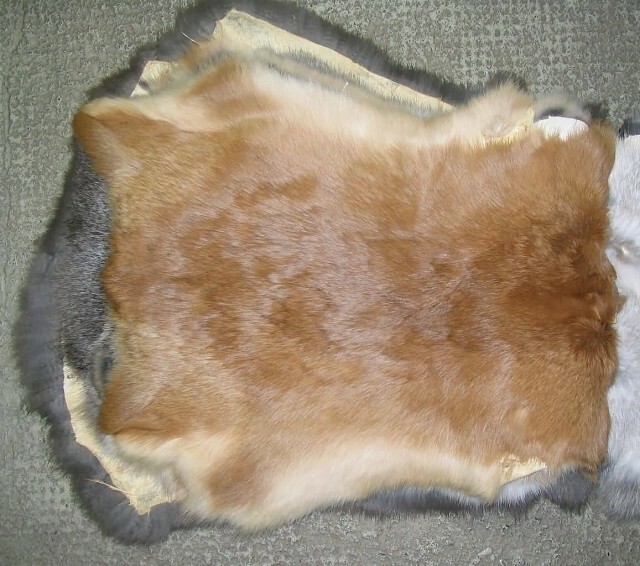 The highest quality pelts are suitable for clothing and typically constitute less than half of all pelts collected. The hair of the Angora rabbit is preferred due to its length caused by an unusually long growth phase in the hair cycle the consequence of a recessive gene. 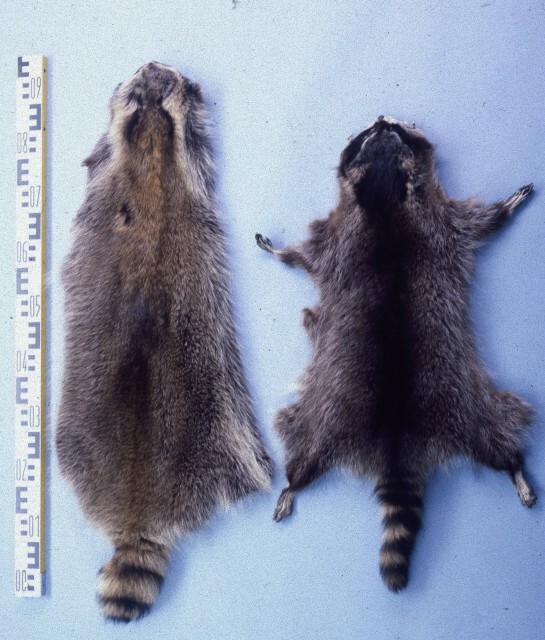 Raccoon fur is mottled gray in color and about two and one-half inches long on animals from northern United States. In the southern United States the fur is shorter.War to protect the faces of soldiers from frost bite.